55+ adult community. Well maintained ground floor ranch features 2 bedrooms, 2 bath, Florida room, and attached 2 car garage. Fresh paint, brand new carpets, bright and sunny rooms with new recessed lights. In unit brand new high efficiency washer and dryer. Large eat in kitchen with skylights and lots of natural lighting. 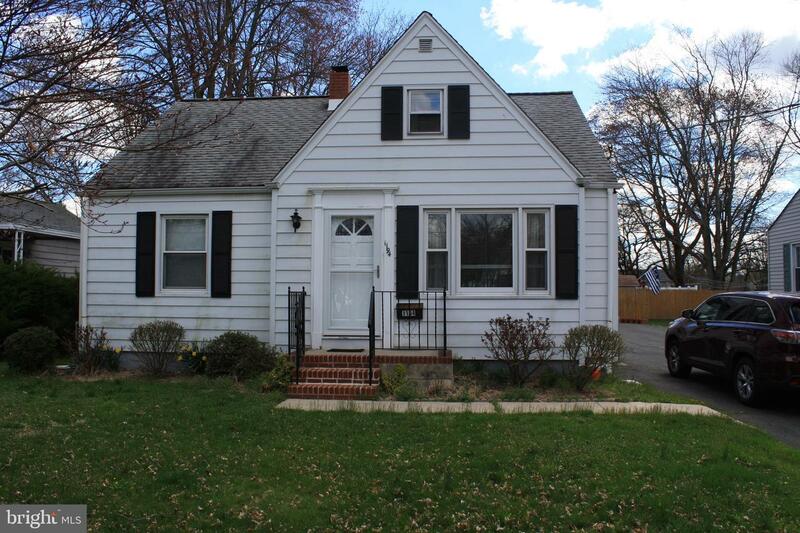 Great opportunity awaits at this 4 Bedroom, 1 Bath Colonial. Central air, full basement, carpets installed in 2015. Offers a plethora of storage space throughout. Many recent updates. Home is being sold "as is". Convenient location just minutes away from restaurants and attractions of Route 31, & Trenton-Mercer Airport. Walking distance to The College of New Jersey. One thing is for sure: memories will be made at 1194 Lower Ferry Road. Make your appointment today! Copyright 2019 BRIGHT, All Rights Reserved. Information Deemed Reliable But Not Guaranteed. The data relating to real estate for sale on this website appears in part through the BRIGHT Internet Data Exchange program, a voluntary cooperative exchange of property listing data between licensed real estate brokerage firms in which Century 21 Action Plus Realty participates, and is provided by BRIGHT through a licensing agreement. The information provided by this website is for the personal, non-commercial use of consumers and may not be used for any purpose other than to identify prospective properties consumers may be interested in purchasing.Data last updated April 22, 2019. Some properties which appear for sale on this website may no longer be available because they are under contract, have Closed or are no longer being offered for sale.